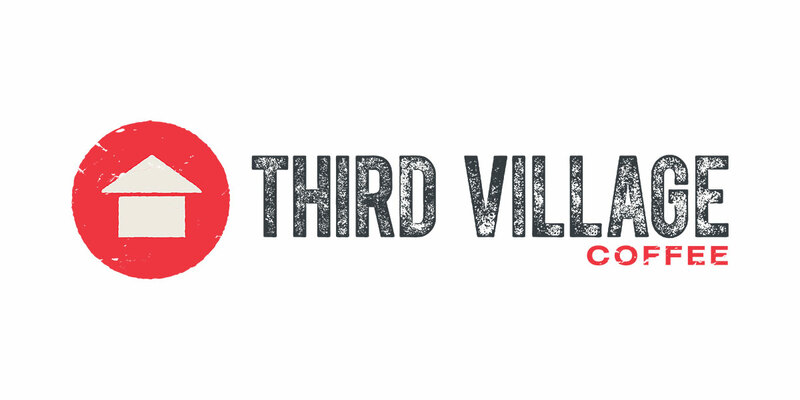 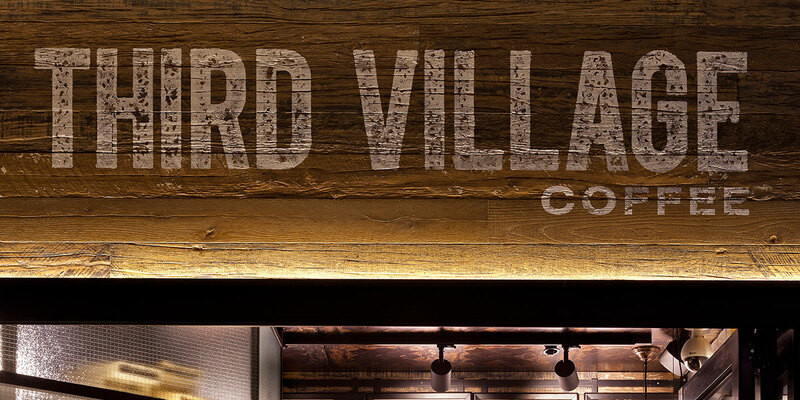 The Third Village logo was designed for a well-established cafe business in Sydney. 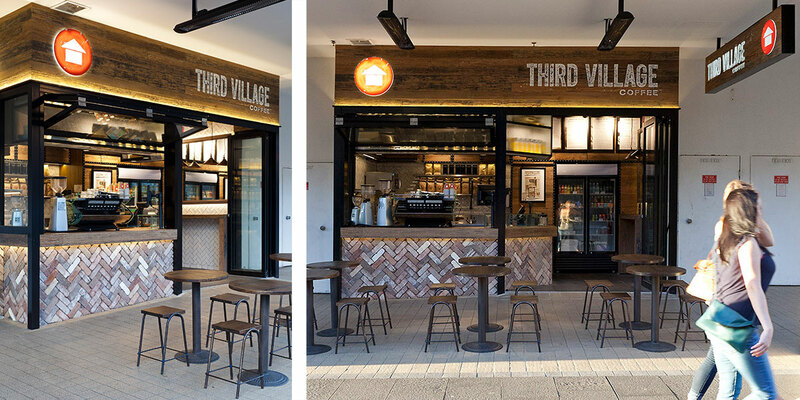 They wanted to expand and ultimately create a recognisable brand that would stand-out from the busy coffee scene of Sydney. 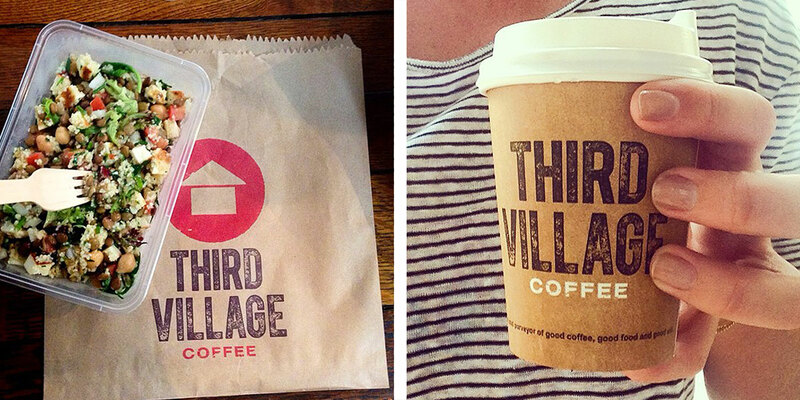 The result is a strong symbol that can be stamped onto anything!